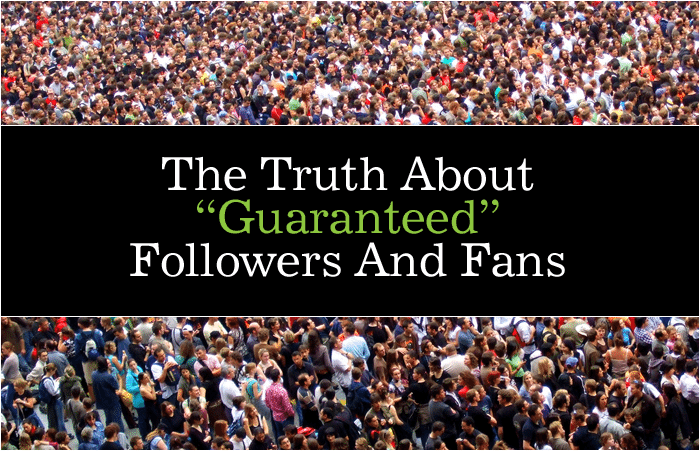 The Truth About “Guaranteed” Followers And Fans - Writer's Relief, Inc. Some people consider the number of fans, friends, or followers on their social media pages to be something of a merit badge. Writers especially can feel insecure and vulnerable about the number of followers they have—or the lack thereof. We compare the number of fans we have the other writers’; we agonize about how we’re going to achieve a greater number of fans and followers; we stress, and strategize, and bang our heads against the wall. Is it any wonder that there are virtual assistants (as well as publicity and PR firms) who are willing to guarantee that they can get a writer X number of new fans in a certain amount of time? Some writers feel self-conscious about their social media profiles and the number of fans that they have. They also feel burned out by the massive effort of building a thriving social media profile. That makes it easy to turn to publicity and marketing companies who can promise big numbers to writers who are willing to shell out a fair bit of money for the help. It seems like a quick, instant fix — almost too good to be true. To be clear: There’s nothing inherently dishonest about this practice—especially if the company in question is truly going to make good on its promise. What writer wouldn’t want 100 new fans in three days? Or 500 new followers in a month? And yet, most industry insiders in the publishing industry know the truth about these kinds of services: the way that they “help” writers is largely superficial and—when all is said and done—not especially helpful in terms of building an author platform. Some publicity companies get fans and followers for their clients simply by pumping the author’s profile with fake “likes” or “follows.” In other words, they can create profiles on various social networks that are not real people and use those profiles to inflate your numbers. There are other strategies as well: running an impersonal contest specifically targeted to “serial contest enterers” or using misleading ads. The problem with this approach is that—to be frank—no one in the publishing industry is fooled when an author does this. We would rather see a writer have smaller numbers and more meaningful interaction with existing fans—as opposed to higher numbers and very little interaction at all. We’ve discovered that it’s the interaction that is the primary sign of healthy social media strategy—not high numbers of “fans” that are never going to convert to actually buy an author’s book. When we look at an author’s social media page, we look at the interactions, not the total number of fans. Writers who pay a third party publicity firm to artificially inflate the number of their friends and fans might see a tiny bump in sales or general awareness of their author brand. However, when a writer fails to engage the right kind of reader—a potential new fan who is going to buy a book—all the “fans” in the world won’t mean anything if they’re not looking at and caring about your page. Plus, it is something of a red flag when an agent discovers that a writer’s Facebook page has 5000 fans and only two are commenting. At the end of the day, the number of real people who are on your page because they want to be there is more important than the number of people who were shuttled to your page because some company sent them there. We hope you’ll find this to be a liberating idea. It’s great news for writers who been fretting about low numbers on their social media sites. For writers hoping to build an author platform, success on social media is about quality more than it is about quantity. You can find these articles—and a lot more like them—on our free toolkit. We hope you’ll check it out! QUESTION: Do you worry about how your social media profiles look to literary agents and editors? ← Writers: Gift of Submissions and Time to Write!